In The Bombshell Business Woman, you will learn practical strategies and discover tools so you can take action with confidence, while ensuring your priorities always align with your vision and goals. With easy-to-digest business advice and real stories that will inspire you to step into who God designed you to be, you will join the Bombshell movement and become a bold, brave, and successful fempreneur. 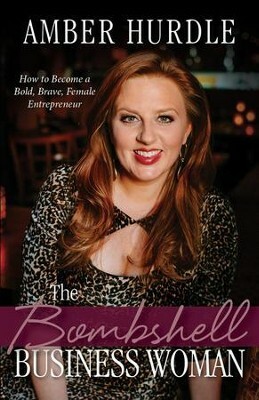 I'm the author/artist and I want to review The Bombshell Business Woman: How to Become a Bold, Brave Female Entrepreneur.